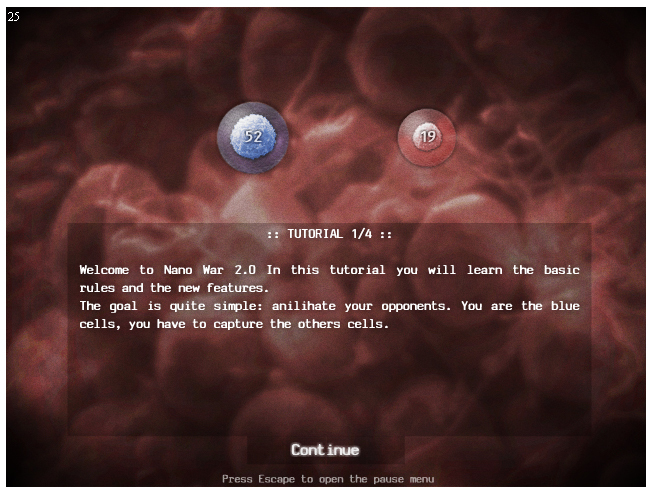 Your are welcome to test my new game Nano War 2.0. 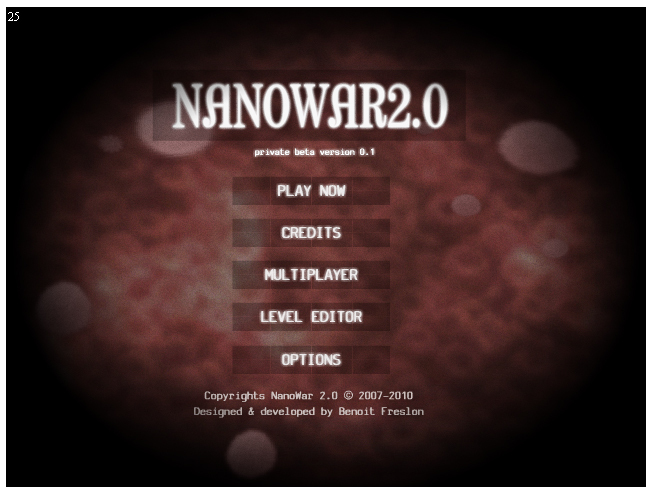 Indeed it’s the sequel of Nano War released in may 2008. EDIT: The new version “beta 2 is available”. Dont forget to report any bugs, errors and feedback on the forum.